April, 2015 | DAL Builders Inc. Looking for a better, more comfortable bathroom experience akin to those found in luxury homes? Given the vast number of potential information sources, from magazines to your neighbor’s newly remodeled bath, searching for bathroom remodeling ideas isn’t so hard. 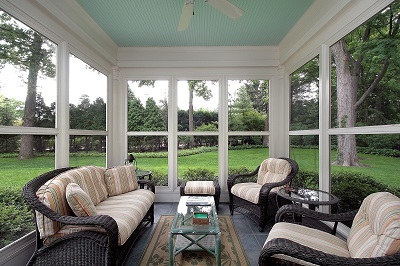 In fact, house remodeling site Houzz.com recently asked their members for great ideas. Their survey showed that more people finishing their renovation or are merely planning on doing so opt for bigger spaces and hi-tech additions, which are actually great ideas for bathroom remodeling in Chicago. One of the things the survey studied is the motivation behind most people’s renovation projects. 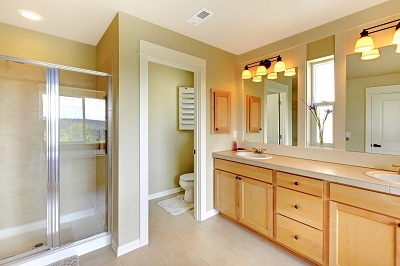 Contrary to what most people might think, increasing the resale value of a property is not the primary reason homeowners decide to invest in bathroom renovations. This entry was posted in Business and tagged bathroom, bigger, chicago, Remodeling, trends on April 30, 2015 by 19827958.
Who says you have to get out of the house and take a long trip for a much-needed vacation? With a few tweaks of your Chicago home, you can turn it into your own private hotel and resort for a lovely “staycation.” Of course, if your home has seen a lot of wear and tear over the years, you may need to have some of the rooms repaired or renovated to make them more inviting. You can also add extensions to your home, like a new deck facing your yard perhaps, to have more spaces to relax in. You have to play around with various elements, whether you’re redesigning an indoor or outdoor space. Use plants, lighting, and other accessories; and experiment with colors to excite the eyes and make the space more interesting. Pick cozy and durable furniture where you, your family, or your guests can laze the mornings, afternoons, or nights away. This entry was posted in Business and tagged builders, chicago, creating, ideas, Porch on April 28, 2015 by 19827958. Through basement remodeling in Chicago, homeowners can transform a lifeless room into a fantastic living space for the whole family, as well as any guests who visit. Whether you are looking to add an extra bedroom for visitors, or a home theater for your personal entertainment, the possibilities for your basement are endless. Furthermore, adding an extra living space to your home can help increase its value should you decide to sell it in the future. Before you get excited, however, note that basement remodels can be quite challenging. One of the biggest challenges is ensuring your basement is free of moisture. 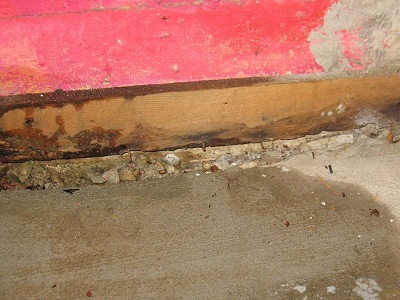 Failing to take this into account can easily lead to mold growth–a scenario that doesn’t quite go along with “comfort”. This entry was posted in Business and tagged Basement, battle, chicago, constant, Remodeling on April 27, 2015 by 19827958.